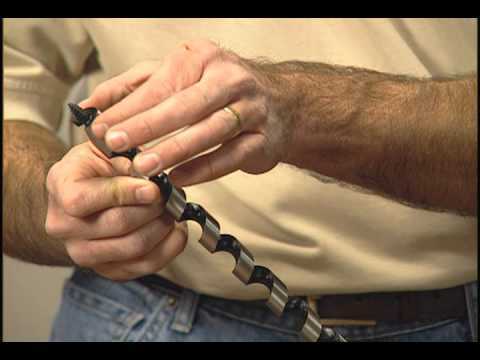 The deep, open-throat design of the Ship Auger bit clears chips for faster, cleaner cuts. The shank is 7/16-Inch hex to fit 1/2-Inch (13 mm) and larger three-jaw chucks. Used for heavy construction and repair work in mines, on docks and bridges as well as electrical work.